Wave your fingers, paint in the air, and watch your creation appear from nowhere – like magic before your eyes. 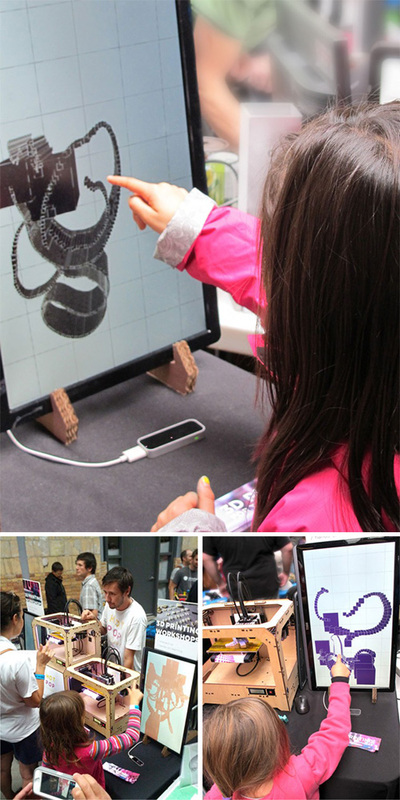 Last month, at Toronto’s Mini Maker Faire, visitors moved their hands above a Leap Motion Controller to create 3D drawings that appeared instantly on a screen. 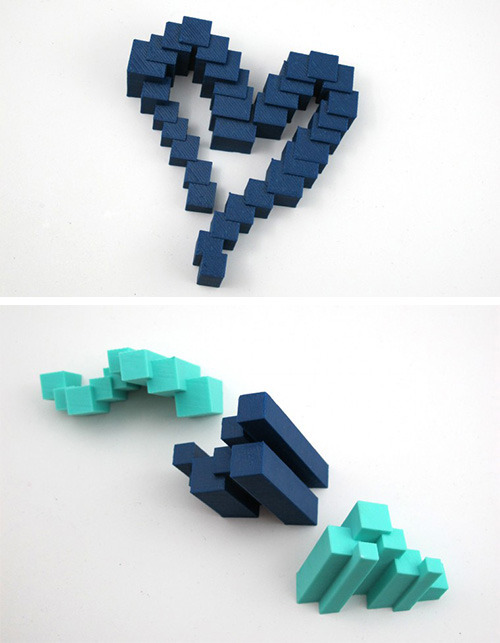 A short time later, thanks to a 3D printer, their drawings came to life as plastic sculptures. By using the Leap Motion Controller to break down the barriers between the Maker Faire visitors and their designs, Hot Pop Factory hopes to make 3D printing more accessible for everyone. “For 3D printing in particular, the Leap Motion Controller is especially interesting – because unlike a mouse, which moves around on a 2D plane, the Leap Motion Controller is specifically equipped to interpret 3D input,” they wrote on their blog. What would you like to create in 3 dimensions with the Leap Motion Controller? Tweet us @LeapMotion or post on our Facebook page.